After Davido acquired the spotlight with his choice of outfit “Dolce & Gabbana” at his interview in Cannes, France yesterday, many fans went online to applaud his style. Even his bae, Chioma could not help commenting on his photo as the outfit caught the eyes of many, she was quick to comment on Davido’s photo with a smiley showing her love for the Dolce & Gabbana outfit. 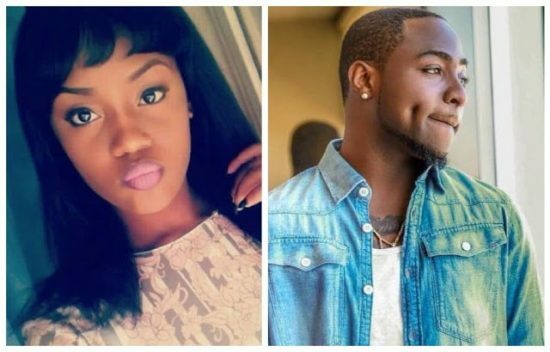 A troll later came up to call Chioma an ‘Ode’ (meaning Idiot) for commenting on the photo but her boo, Davido was not in the mood for any hating at that moment as he was quick to respond to the troll.